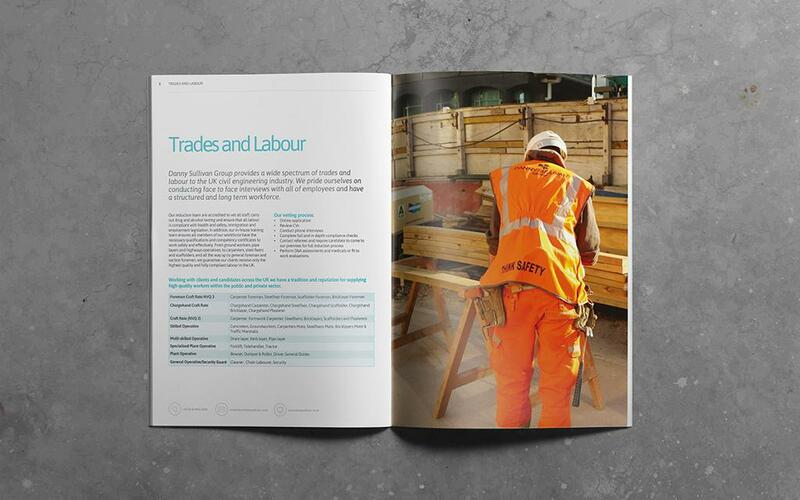 Since 1986, Danny Sullivan Group has been collaborating with its clients to supply skilled professional labour to the Rail & Transportation, Civil Engineering and Construction industries. 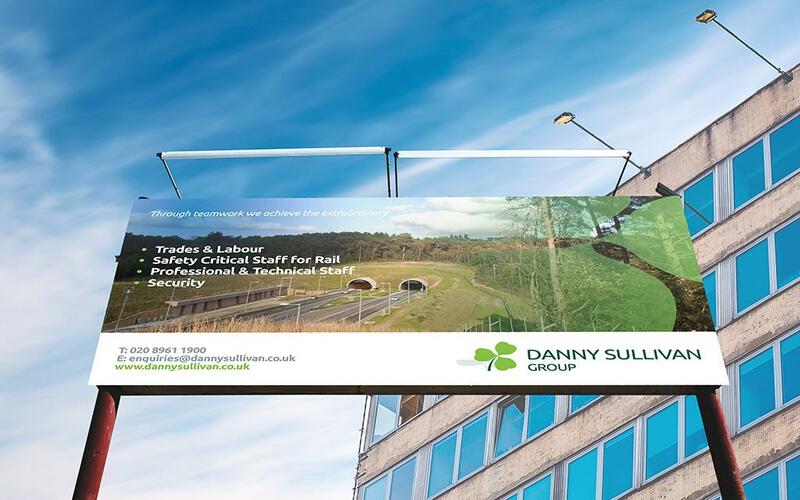 For Danny Sullivan, client relationships are about partnership; they work closely with their clients to find solutions to our their problems, and are recognised as industry leaders in delivering totally managed staffing solutions and Health & Safety expertise throughout the UK. 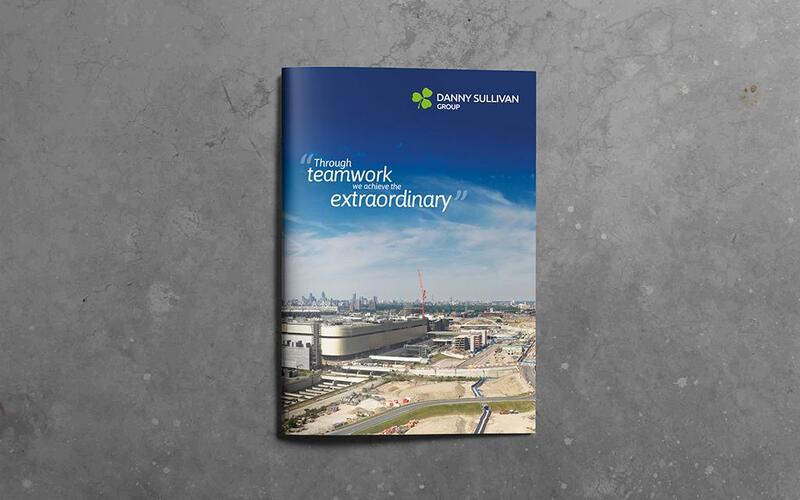 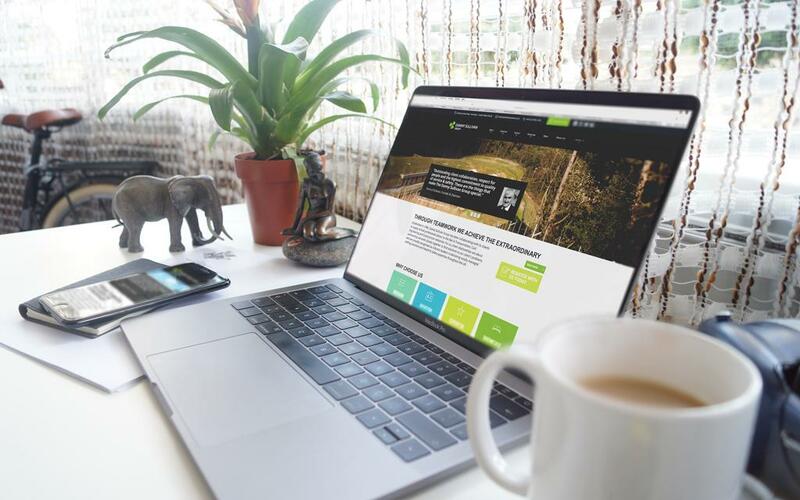 Brand Development: We were commissioned to refresh and update the old Danny Sullivan identity, establish a strategic brand direction and new brand guidelines. 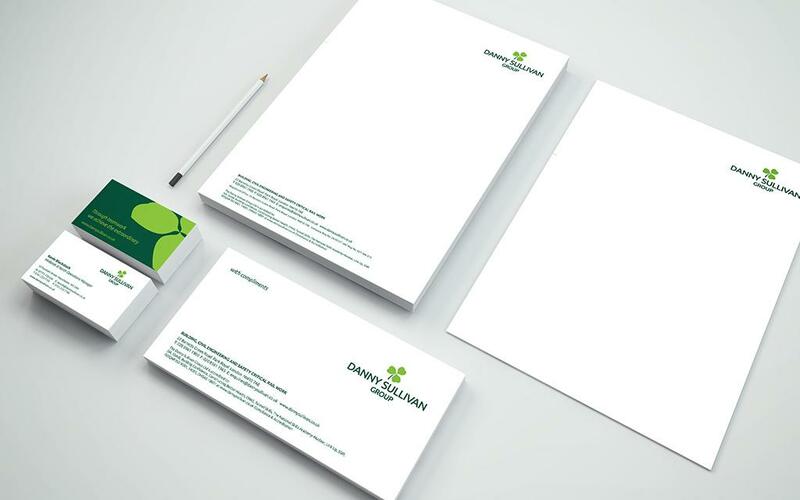 We were tasked with retaining their Irish heritage within the new brand direction, but to evolve and develop the brand to show the new forward thinking ethos of the company. 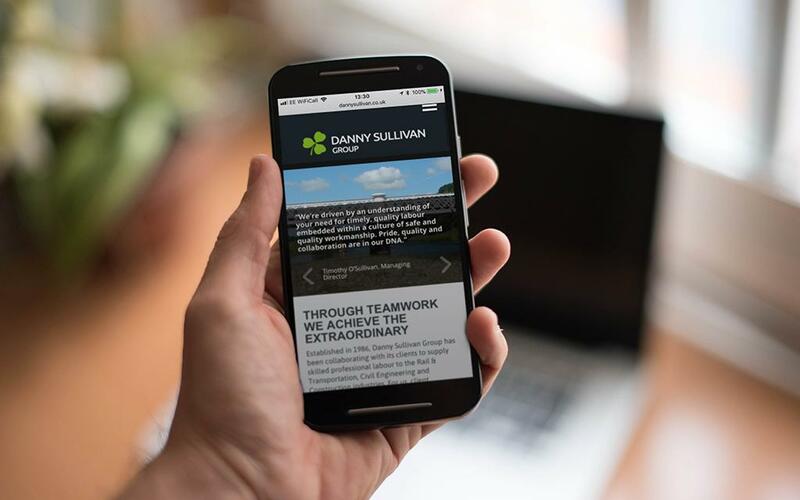 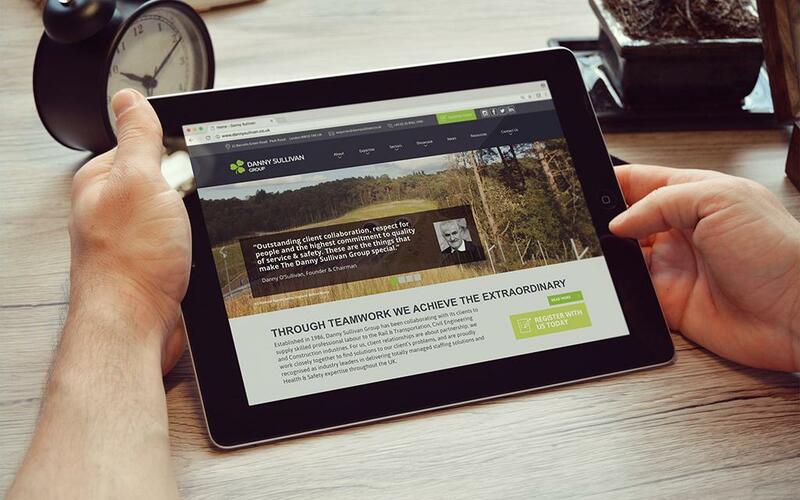 We then applied this new brand direction across all the marketing channels of the Danny Sullivan business.